A degree from a college or university is one of the best decisions you can make. Degrees open opportunities for better jobs, more money and self satisfaction. As a working adult who wants to return to school to earn a degree, it can be hard to know where to begin. My Degree Matters Colorado is here to help. 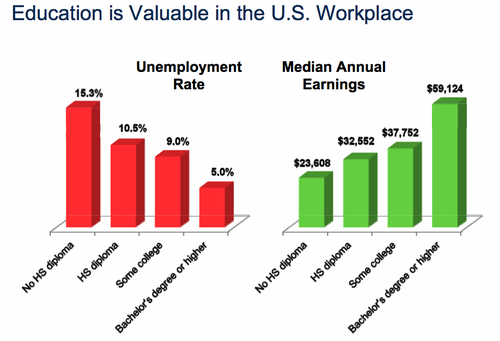 Employers increasingly use diplomas and degrees as a way to screen applicants. The likelihood that children go to college increases if at least one parent has gone to college. Children of college graduates tend to be healthier and finish school themselves. You have already learned, a lot, from experience at work, as a community volunteer and leader, in the military, through job training, independent reading, open source courseware study and many hobbies. To earn college credit for what you already know, you only need to demonstrate that the knowledge you have is at the college level. LearningCounts.org is a great place to learn more about evaluating the level of your learning through a process called Prior Learning Assessment (PLA). Ever heard of dual credit? It's possible to earn college credit while you're still in high school. Ask your school counselor how. You may already have a college degree. If you’ve attended college but are ‘on a break’, check with the last college you attended to see if you are eligible for a Reverse Transfer Degree. All Colorado schools have resources for adult learners. Contact the school near you to learn about resources available for you. Not sure where to start? College in Colorado has the whole story- no matter what kind of student you are. Nervous about the cost? College Invest has the resources you need to save and pay for college. Check out this story by Rebekah Bell on how she graduated debt-free. There are lots of places to search for scholarships, including College Invest and College in Colorado. Be sure to check out Career Info and the Federal Student Aid site as well. The Front Range is home to LEARN- Local Education Adult Resource Network- and it focuses on the needs of working adult learners. They have lots of great resources on finding the right degree, and finding the funding for it! If you're unable to afford a computer, or the internet to keep up with your schoolwork, there's hope. Comcast offers the Internet Essentials programs, which provides low cost broadband internet ($10/month), computers ($150) and training. Learn more! 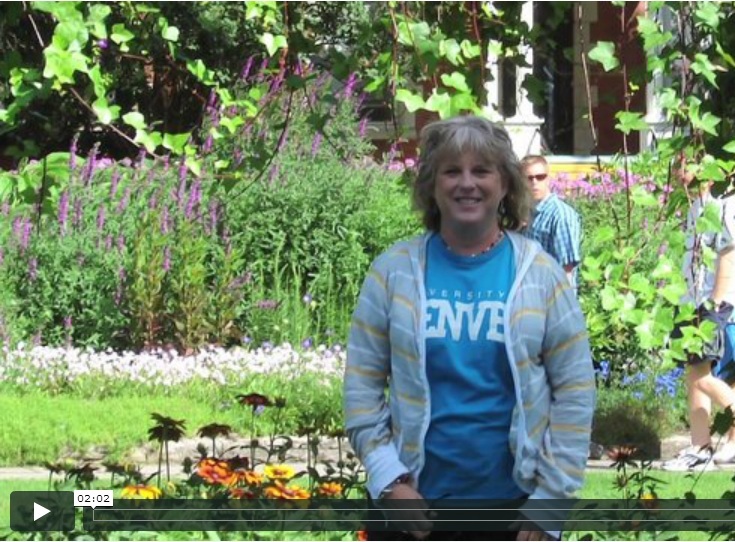 Hear from one adult learner what finishing her degree meant to her!